Our Arts Education Program engages nearly 500 local students in grades K-12 in interdisciplinary, multi-media fine arts projects focused on the recurrent themes, distinctive aesthetics, and defining aspects of Edward Hopper's work. 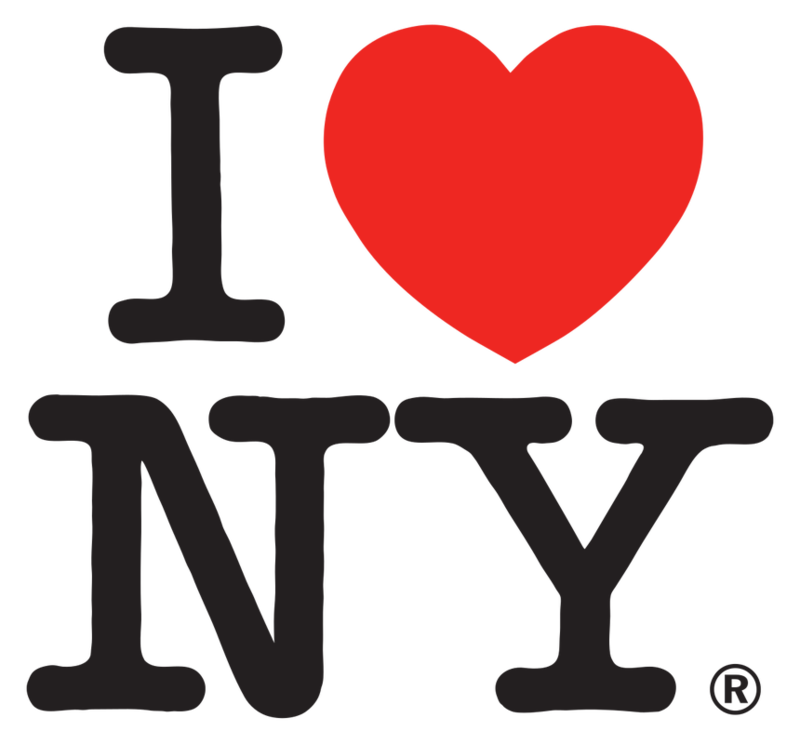 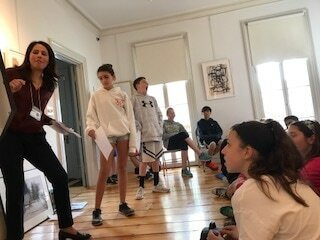 Each session includes a pre-lesson in the classroom, a visit to the Edward Hopper House (on some occasions a hands-on project with our friends at Rockland Center for the Arts) and a post-lesson in the classroom to strengthen student understanding. 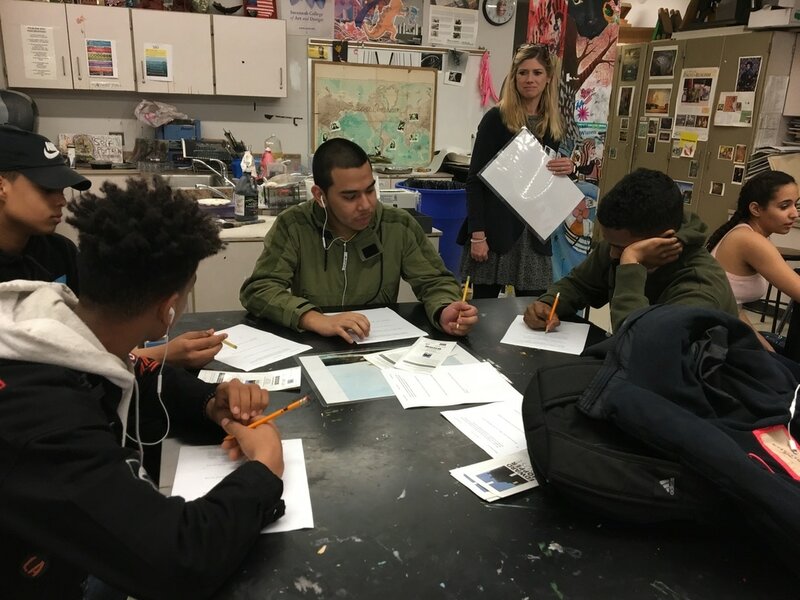 The culminating project is led by an artist-in-residence in the school for one, two, or three contact sessions. The program has been a great success. 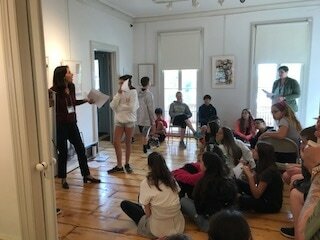 "What an exciting opportunity to work with Edward Hopper House and learn more about the painter in this creative, curriculum based partnership," said Martha Ryan, principal of Strawtown Elementary School. 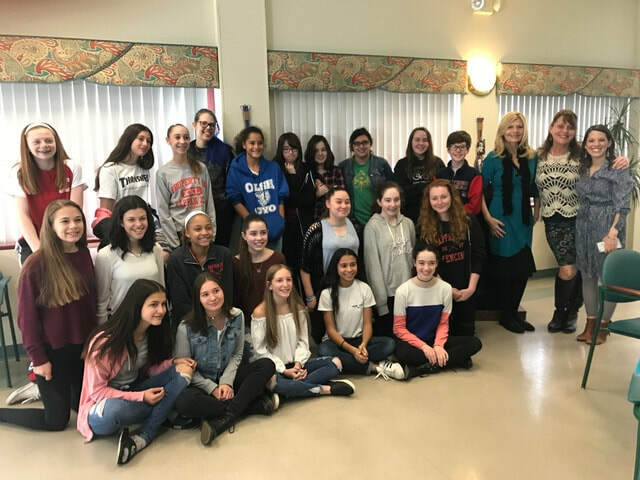 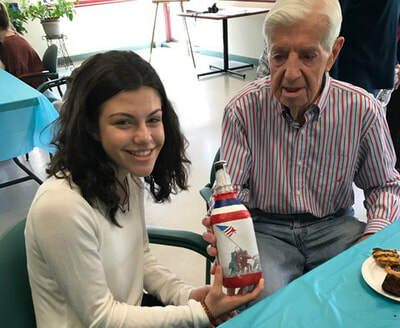 The Edward Hopper House Arts Education Program was initially funded with proceeds from a benefit last October sponsored by Ellis Sotheby's International Realty. In the classroom, students learned techniques of narrative writing, imagining a backstory to Edward Hopper's painting of a young couple on his front porch, "Summer Evening." 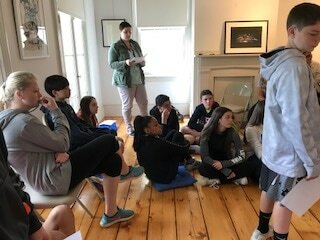 in the Edward Hopper House Museum & Study Center, students viewed the important collection of Edward Hopper art, memorabilia, furniture, and the house itself - learning to think critically about how these objects may have related to Edward Hopper’s art and life. 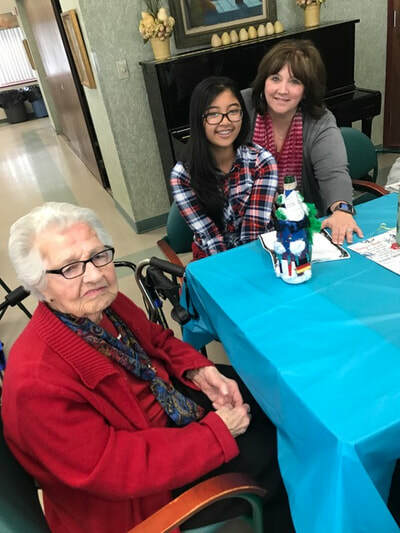 On a visit to Dowling Gardens, residents shared stories about their lives with the students. 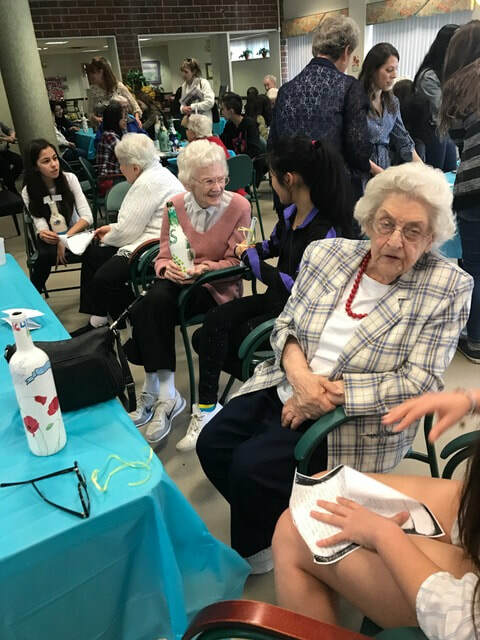 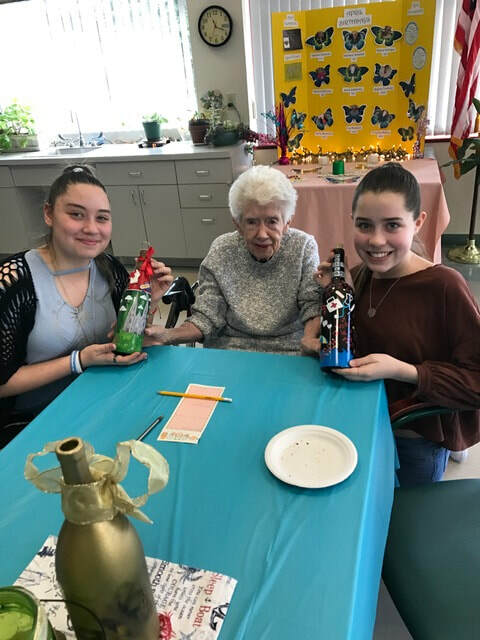 inspired by a message in a bottle that Edward Hopper found on the shores of the hudson River, and kept as a treasured object, students listened to and sketched on a bottle their senior citizen’s stories. 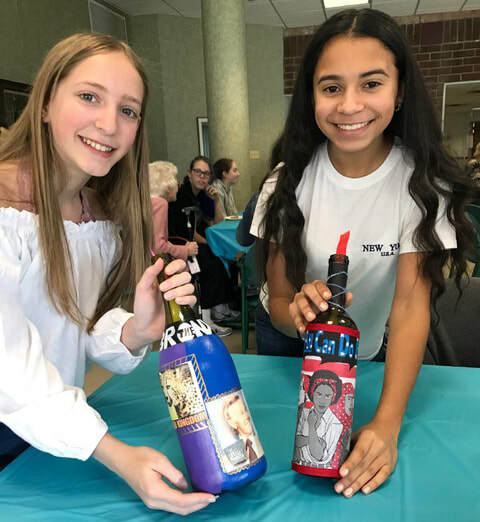 These objects became present day "Memoirs in a Bottle" which were then exhibited in the South Orangetown Middle School Gallery.